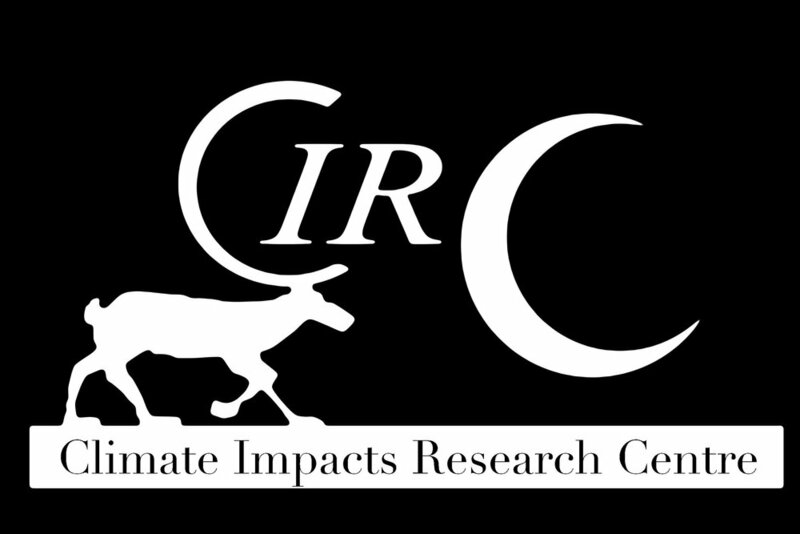 Our department is currently recruiting a new Professor in ecology, with a focus on terrestrial ecosystems or organisms. Special merits will be a focus on biodiversity, ecological processes, conservation or evolution. 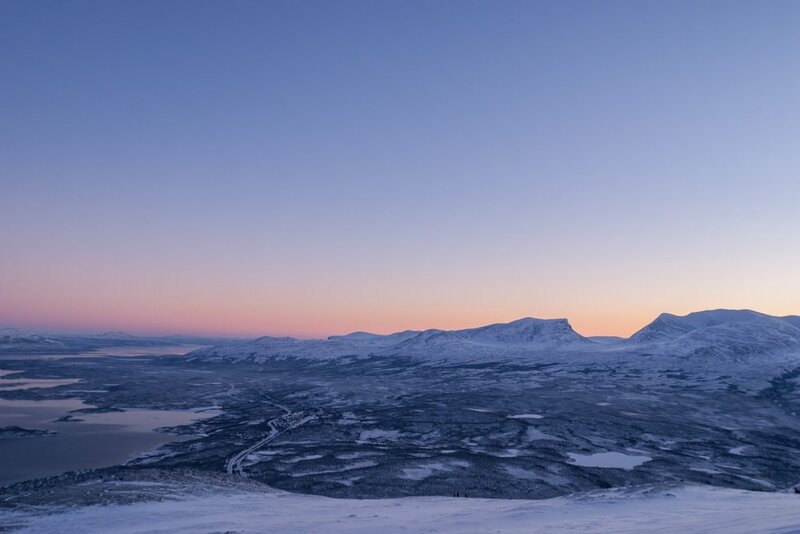 A PhD-position in Ecology (4 years) is available in Abisko at the Climate Impacts Research Centre of the Department of Ecology and Environmental Science, Umeå University, north Sweden, to study the seasonal dynamics of plant-soil-microbe interactions in arctic ecosystems. 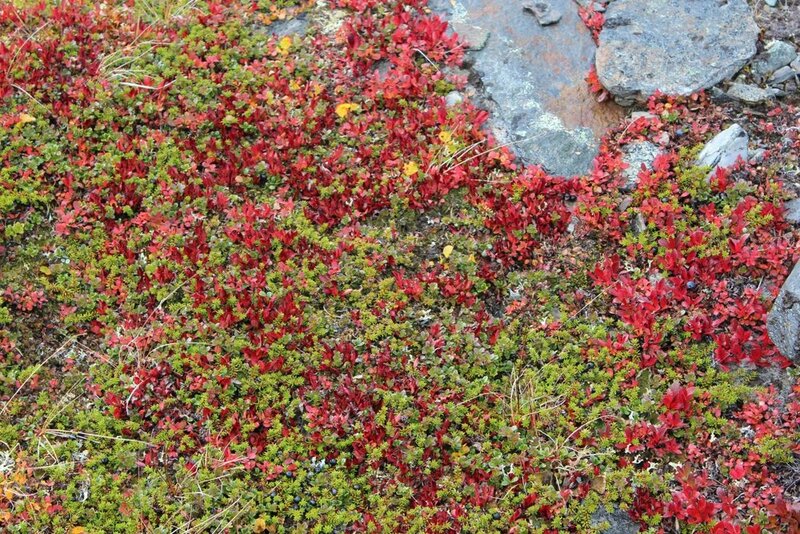 Uptake of carbon by arctic plants is strongly limited by their access to nutrients, especially nitrogen, due to competition by microbes. 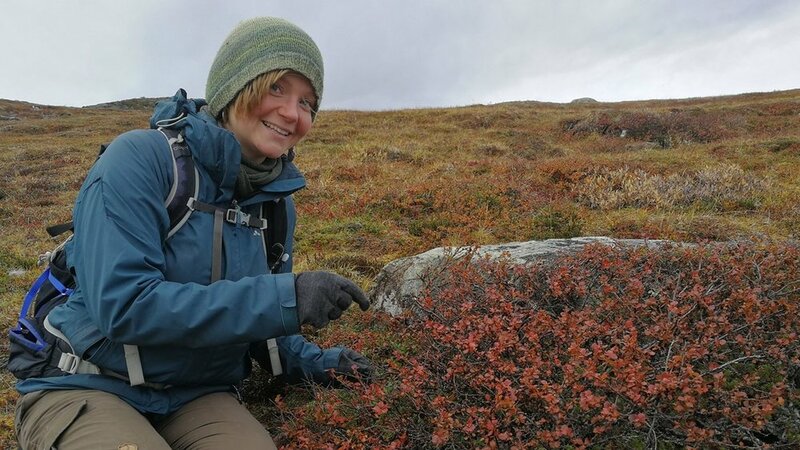 Climate change can alter the interactions between plants and microbes, and can therefore alter nitrogen and carbon cycles in arctic ecosystems. 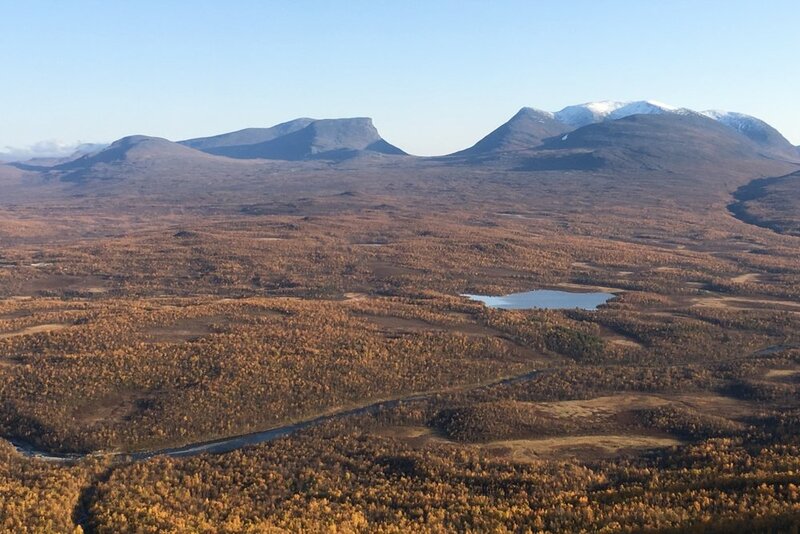 In the Arctic, climate change is especially pronounced during autumn, winter and spring, but their impacts on plant-soil-microbe interactions remain unclear. 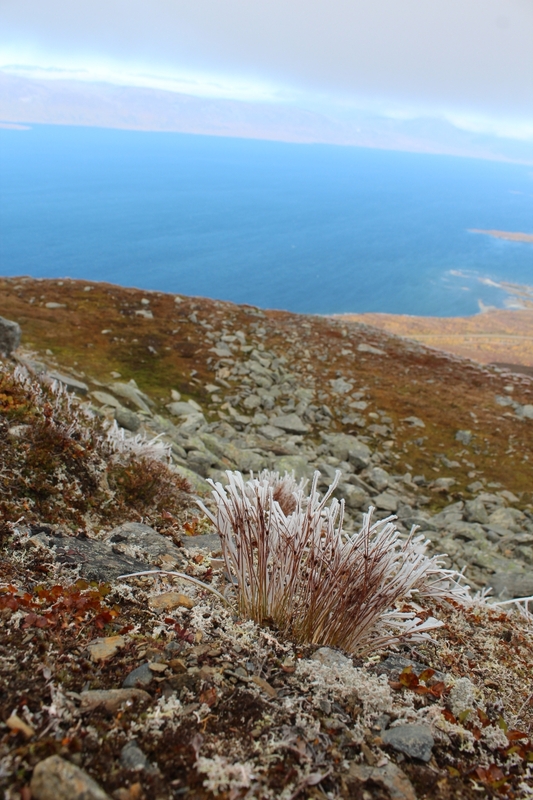 We are looking for a PhD-student to investigate the seasonal dynamics of interactions for nitrogen between arctic plants and microbes, and how this changes with altered winter, spring and autumn climate. If you have questions regarding the position please contact Ellen Dorrepaal. Ice is often beautiful. Even dramatic. We can photograph sea ice from space. We can hike up to—and onto—land ice, like glaciers and ice sheets. But permafrost, which is frozen soil, isn't so flashy or charismatic. It operates under the cover of darkness, below ground, hidden from view. In fact, there's permafrost in the photograph above, just a few feet below the hand of Dr. Gesche Blume-Werry, but you'd probably never know it. To communicate science well does not always come naturally, but just like other aspects of scientific work, science communication is a skill that can be learnt and developed. Umeå PhD students complete first science communications course.